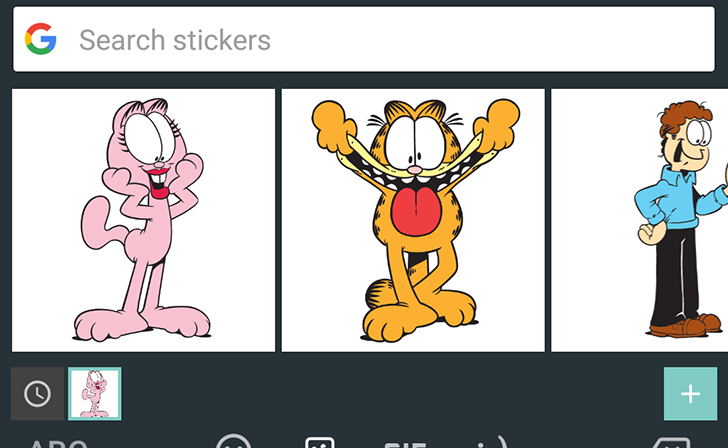 Gboard's history with spell check isn't a good one. 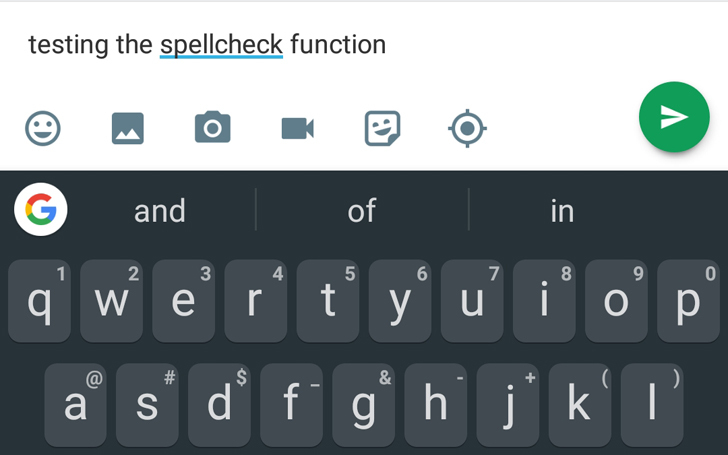 For months and months, users complained that spell check wasn't working, then version 7.4 of Gboard gave us false hope that it was fixed by surfacing a new banner for the spell checker. Unfortunately, it still wasn't functional and was nowhere to be seen in the settings. Now, however, after the recent update to v7.4.18 (beta), spell check seems to be properly doing its job for some users.